Company ProfieLeadershipHistoryCompany HonorCompany CultureR&D FocusR&D CenterResearch TeamPipelineMain ProductsProduct HonorProduction BaseAdvanced Production LinesQuality Control?The Phase V???? We are 1 of the 217 A-stock listed pharmaceutical companies in China with the market value about 8 billion yuan. 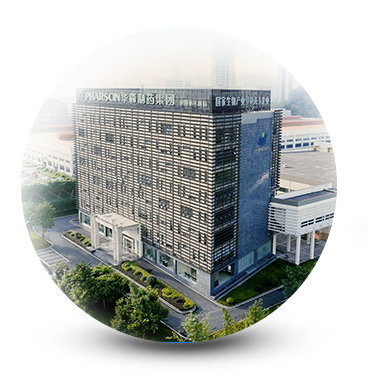 We have accumulated more than 20 years'experience of the pharmaceutical industry in China. We have strong commericialization capabiltyand expertise in pharmaceutical regulaory affairs in China. We regard product quality as life and stricly comply with GMP in China. 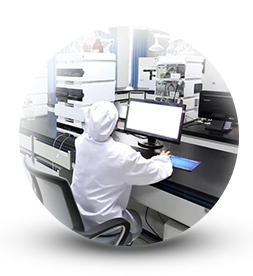 We expect to pass the cGMP standards of EMA and FDA in 2019 to expand our global market. We have established a prefessional marketing and sales team which covers 31 provinces and autonomous regions in China. Our marketing and sales team includes more than 500 regular staff. We have a unique understanding of the goverment policies regulating the pharmaceutical market in China and have accumlated experiences in dealing with difficult situations with goverments. Our products have reached to more than 4000 public hospitals and have been delivered to more than 8,000,000 patients annually.